Have you always been or recently found yourself drawn to gemstones and crystals? 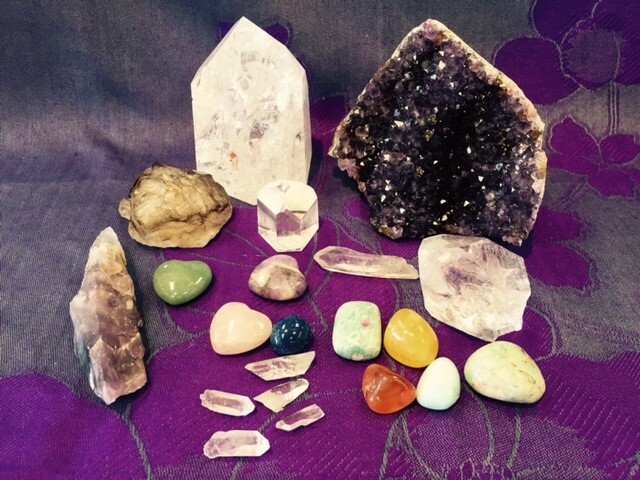 Did you know that crystals and gemstones have their own unique energetic frequencies and properties? This workshop has been designed to give you a basic understanding of crystals and how you can work with them. -How crystals are formed: The science and geology behind crystal formation. -How to select crystals: Understanding crystal energy and intuitive crystal selection. -How to cleanse & charge your crystals: Clearing and caring for your crystals as well as how to amplify their supportive energies. -Getting acquainted with 10 popularly used crystals: Crystal properties and how they can support you. ​Each participant will also receive a FREE crystal!! !